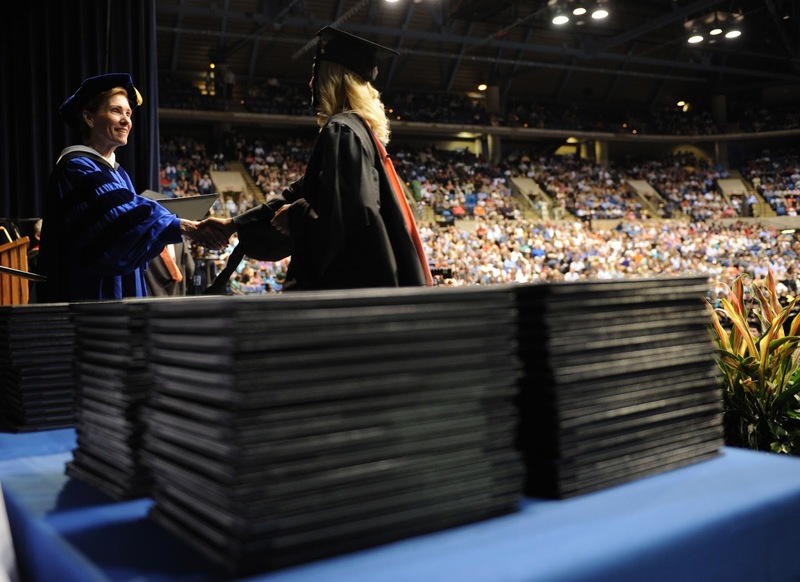 Today is Commencement at the Springfield campus of the University of Illinois and in a few hours I will be shaking the hands of nearly 800 graduates who have worked hard to earn their place on the commencement stage. We'll be joined by over 6,000 family and friends from across the globe who are here to celebrate this wonderful day. Graduates: Congratulations! Only you know the challenges you have overcome to get to this this moment. I am so proud of you! As you leave us, I hope that you will take with you the values of our university – to aim high, to be accountable for your actions, to treat others with dignity and respect and to value excellence. Thank you for all that you have contributed to our academic community during your time with us. I like to think that we are a better university because you have been a part of it. I hope that your University of Illinois degree will contribute to your realizing your true potential. Again, congratulations and best wishes. Is French Toast really French?